Promoting connection, inclusion and inspiration in the Kirkland community. We are an intentional, highly skilled collective of Windermere Real Estate brokers delivering unprecedented results for home buyers and sellers in Kirkland, Washington and beyond. Let us share with you why #WeAreKirkland™. 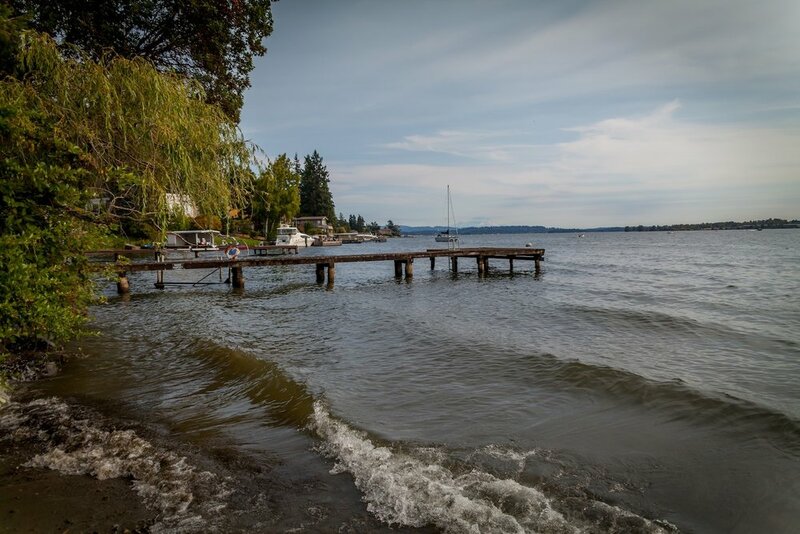 Kirkland, Washington - located on the Eastside of Lake Washington - has been recognized by numerous entities as being one of the greatest places to live, work and play. 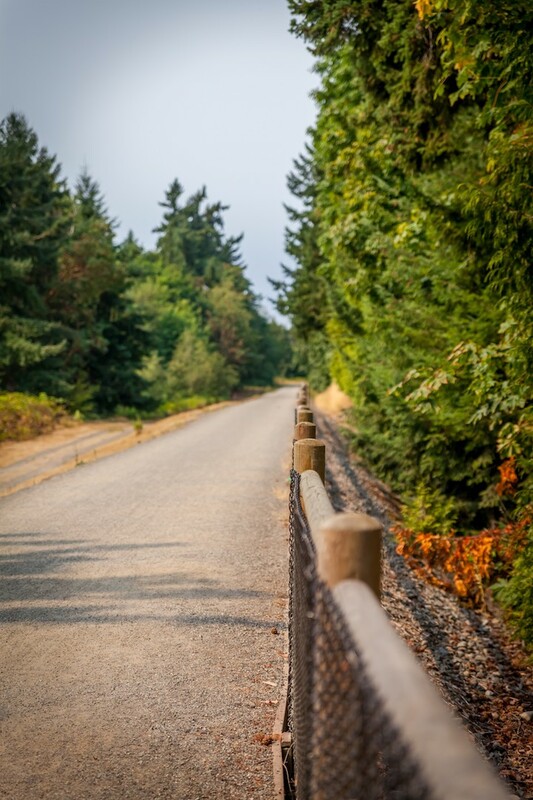 But there's more to Kirkland than just its breathtaking scenery and sought after amenities. 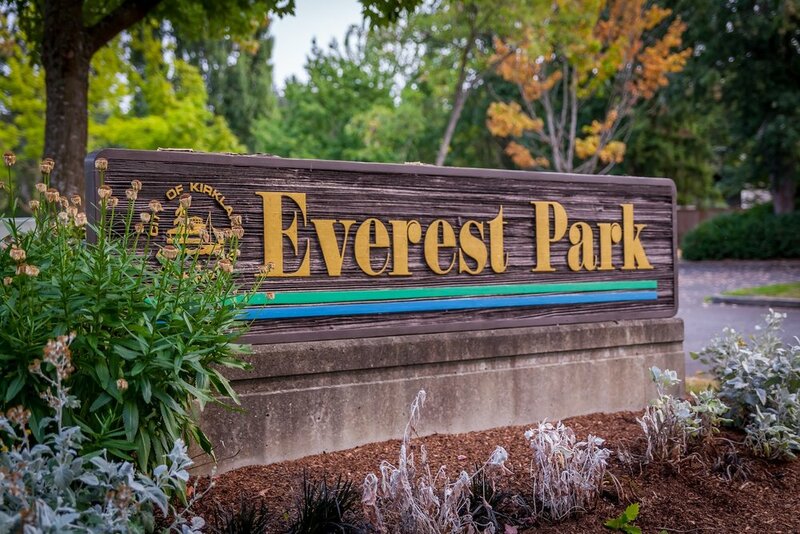 Kirkland is an exceptional place because of those who live here and strive to keep it that way. That's why we began the We Are Kirkland™ campaign to highlight those who keep Kirkland unique and special. 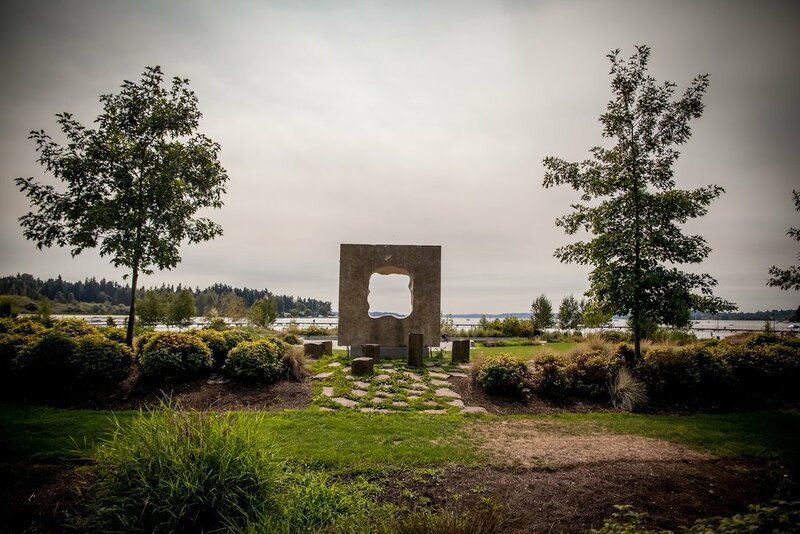 With the integration of cultivated relationships and the principles of creating community connection, we are proud to present Kirkland, Washington from a different perspective. 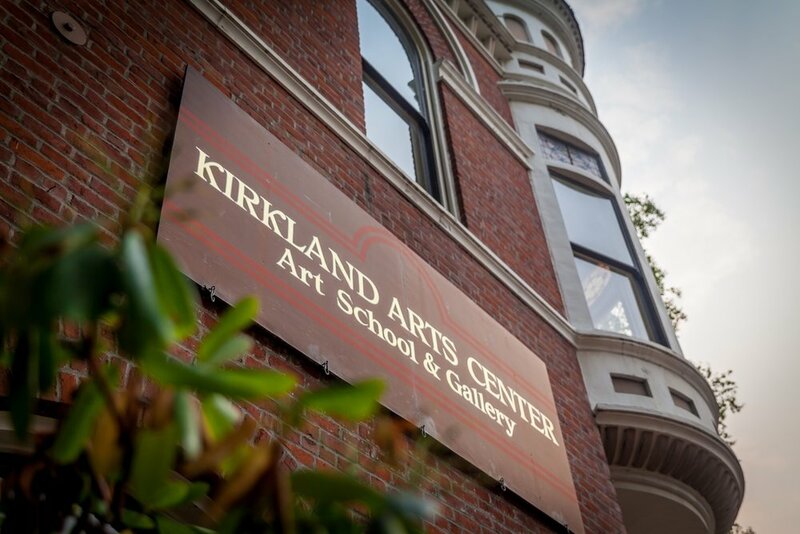 Learn about the unique stories, entities and individuals that make Kirkland, Kirkland. Cities across the Nation have different ways of distinguishing their areas and neighborhoods. But here in Kirkland, we've taken it to a whole new level. With 14 unique neighborhoods as defined by the Kirkland Alliance of Neighborhoods, there is a lot to learn, and multiple ways to become involved. 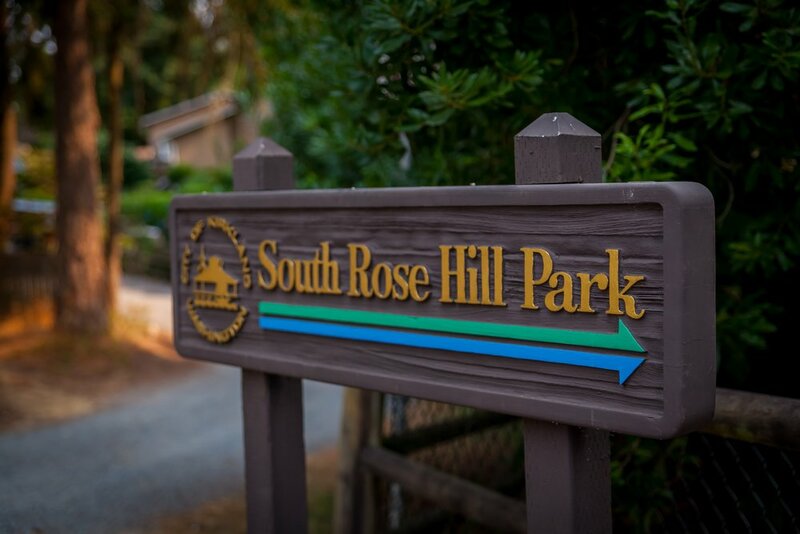 We love that our neighborhoods come together to create ONE incredible city with rich history and incredible resources. 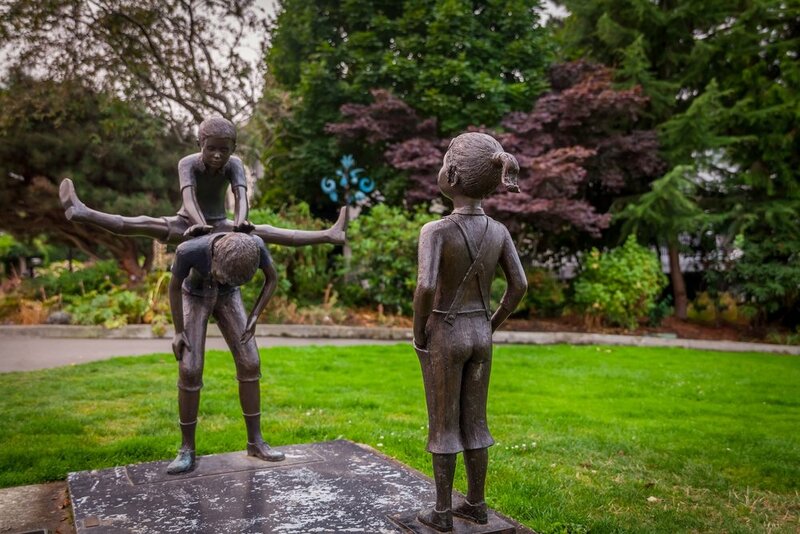 Check out uniquely local events that highlight the things and people that make Kirkland tick. Knowing what makes Kirkland unique and special is only the beginning. Looking to buy or sell here? You've come to the right place.